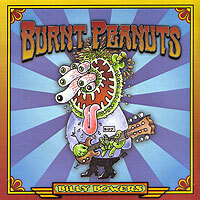 Billy Bowers has played on more albums than can be counted, but his personal arsenal of CD's include Burnt Peanuts, The Roosters, and Worldwide Hoodoo. These CD's are available for purchase and you can learn more about purchasing them and hear samples for each CD by clicking on the respective link! 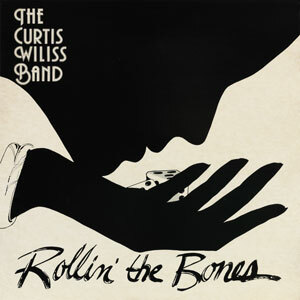 This CD features Billy in the Curtis Willis Band back in his younger years! Click Here To Hear Samples & Purchase! 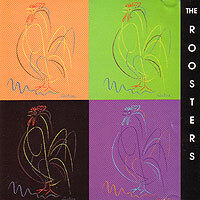 A new CD which features The Roosters back in their early years. 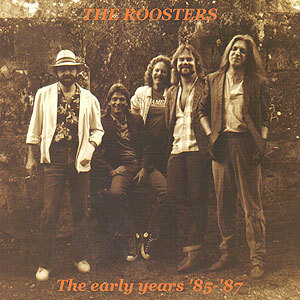 This compilation features both studio and live cuts. A true collectors choice! This CD is Billy's most recent recording and is dedicated to the memory of his sister Mary Anne Bowers. 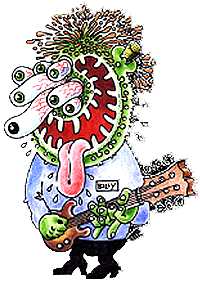 This CD features Billy's great songwriting and guitar playing ability from back in 2007. 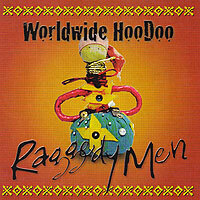 Some great songs! 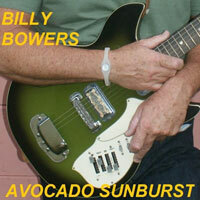 This CD is Billy's most recent recording and features his great songwriting and guitar playing ability!